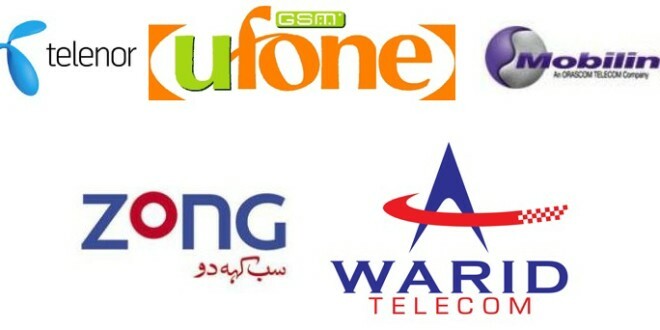 Here in this post, I have arranged all Unlimited Call Packages 2019 Ufone, Jazz, Telenor, Warid, Zong for daily, weekly and monthly bases. Now it has been easier for you to select the best-unlimited call package using your network. Peoples who are talking for a long time are preferring to call packages then a call on balance. Most of the times we make an unlimited call package because we have to talk on and off daily. Unlimited call offers are the best and the most convenient way to utilizing balance according to the needs. It is because when you have subscribed unlimited call package you can all too on-net and off-net numbers within the lowest call rates. Different Mobile network companies like Ufone and Telenor are providing some special cards that are included with monthly unlimited minutes, SMS and MBs. While the other networks have prepared their monthly unlimited Hybrid packages in which consumers can avail all services within a specified rate that are mentioned in the following tables. So keep on reading this post to get unlimited call packages 2019 Ufone, Jazz, Telenor, Warid, Zong for daily monthly and weekly data bundles. Almost every network is offering Unlimited Call Packages 2019 to their customers. The competition among these companies has raised and for this they have started offering best services to their customers. Now you can check the complete detail of call packages which are as follow. 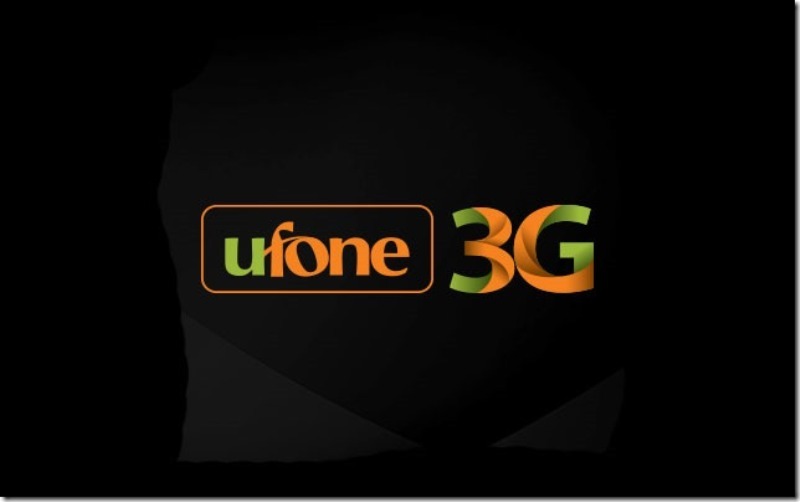 Ufone users who are looking for Ufone Unlimited Call Packages 2019 can check the following call packages because these are the best packages to subscribe. Now you can simply check this below table and can get detail about how to activate and their charges detail. Mobilink Jazz is offering a super card that is an easy load of Rs. 500 and then just dial *7000# and you will get unlimited Jazz to Jazz free minutes, sms, internet MBS. Asides this, there are also many other Jazz Unlimited Call packages 2019 on daily, weekly and monthly basis which are as follow. Telenor users can check the list of Telenor Unlimited Call packages 2019 which is being offered by this company to its customers. Customers can choose the best Call package which is given in the below side for Djuice and Talkshawk customers. Warid has also introduced its Warid Unlimited Call Packages 2019 for Warid customers. They can also use the Jazz Unlimited offers but these are specified by Warid company. So check complete details. Zong customers can also check the detailed information about Zong Unlimited Call Packages 2019. All the details like Activation code and charges detail is also given in front of every package so check the below table. So these are all the unlimited call packages 2019 Ufone, Jazz, Telenor, Warid, Zong. Hope you are all now fully benefited with this post and you have choose the one of the best unlimited call package for your network. You can subscribe unlimited call package at your network without any hidden charges.